The Lightweight Cotton MA-1 Jacket is a sun faded jacket which is absolutely perfect for the spring season and cool summer nights. 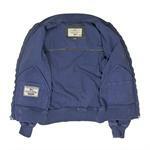 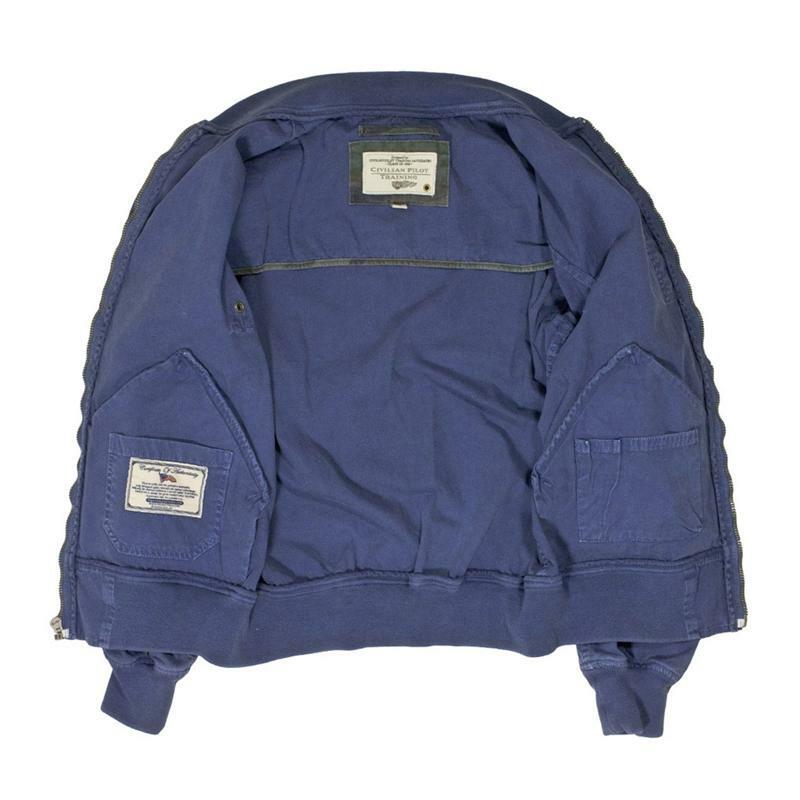 Styled after the original MA-1 flight jacket, the MA-1 comes constructed from 100% cotton poplin. This weather washed jacket features smooth, sun faded colors along with authentic military details. 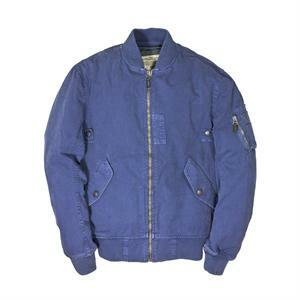 The lightweight, slim-fit jacket is available in blue color, and sports articulated sleeves and two front covered pockets.